Cheers guys, any experiances appreciated. 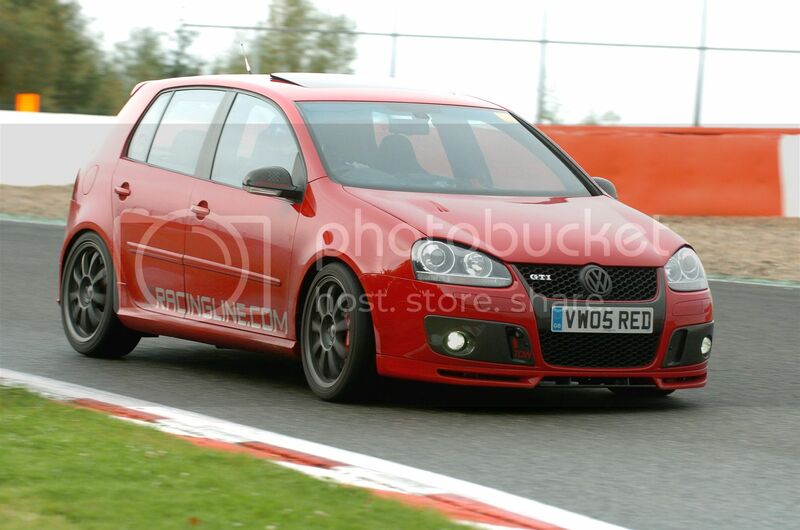 That was the rears, which were running 20mm spacers And my front left damper failed! IF you insist on using spacers, make sure they are hubcentric. No spacers anywhere near mine! With coilovers you can adjust the setup to avoid rubbing. There are also a couple of things you can do to the wheel arches to help. Ive already bought a set of OEM monza iis Now, they need re-furbed though !